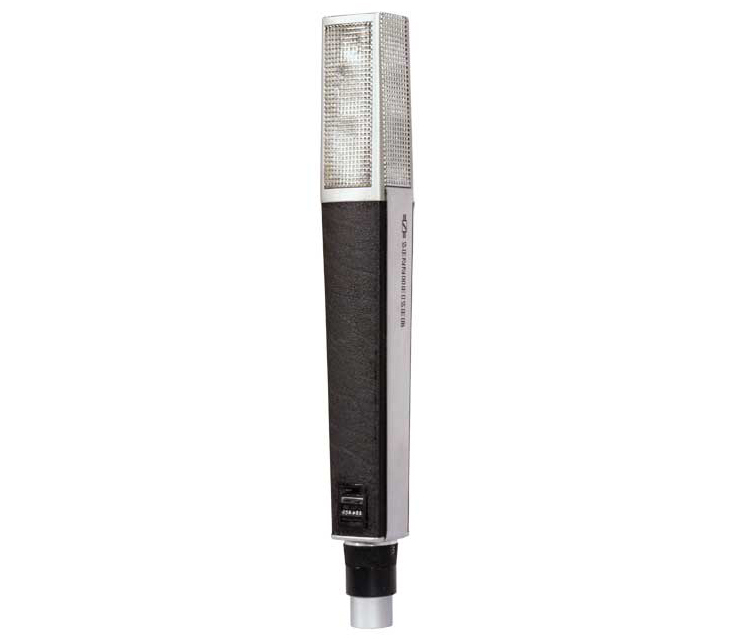 Classic large diaphragm dynamic microphone. Excellent on bass instruments and kick drums. These 2 dynamics really pack a punch! The D36 (pictured left) is the dual capsule version of the D20 (pictured right). Superb on kick drums and bass instruments. As used by The Beatles for overheads! 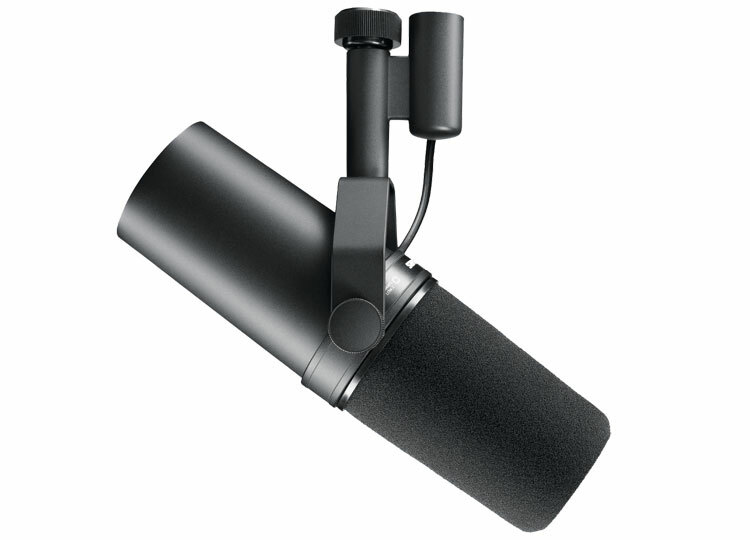 Very high quality dual capsule dynamic mic. Superb vintage large diaphragm dynamic mic. Bit of a rarity! 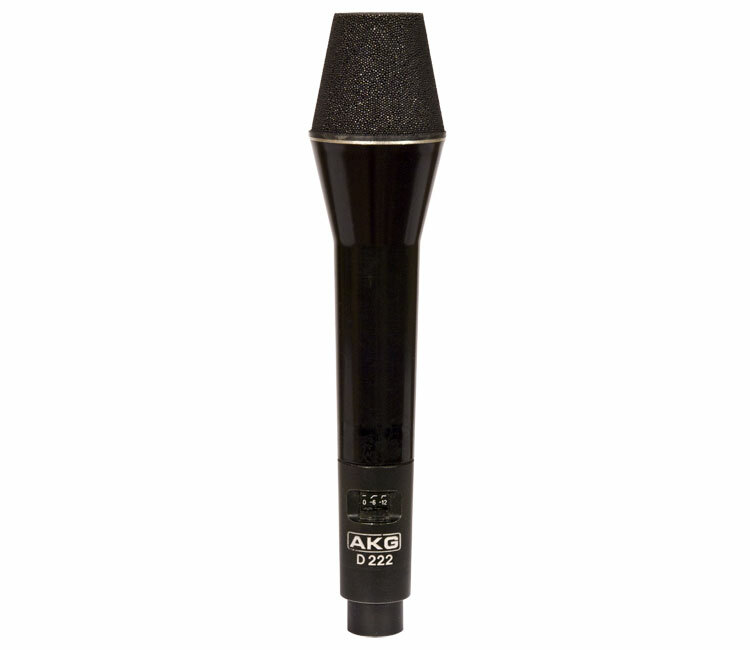 Originally designed for speech, but useful on everything from kick drums to brass instruments. Capable of taking very high spl. Great on toms, guitar cabs and whatever else you fancy. Our collection includes two of the rare, early white versions. Fast, responsive and happy to accept whatever you throw at them, these haven't been made for ages, and more's the pity. A favourite for toms and guitar cabs. One of the best dynamics ever made. Very versatile and a favourite on snare drums. 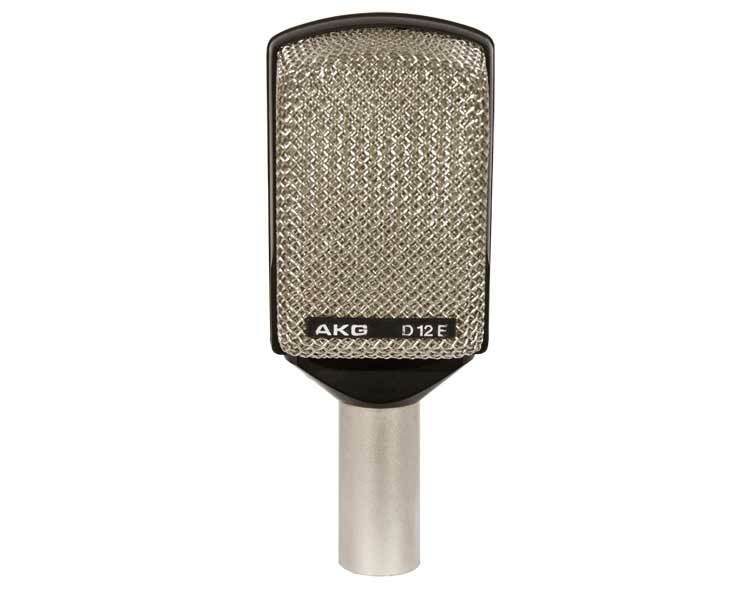 Modern equivalent to the MD409 - Can be great on electric guitars. 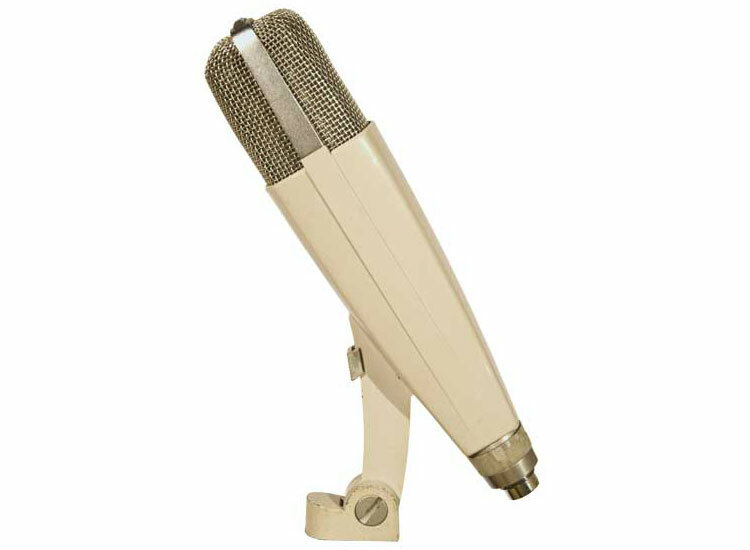 Very high quality dynamic microphone with excellent off axis rejection. 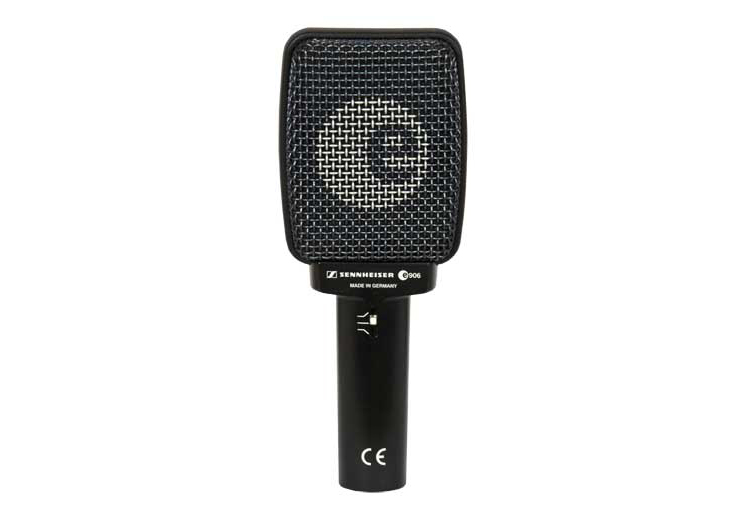 Fantastic on some voices and useful on many instruments.